Fifty-six years ago today, Democratic Presidential nominee John F. Kennedy debated then-Vice President and Republican nominee Richard M. Nixon in the first-ever televised debate. More than 65 million people viewed the debate. 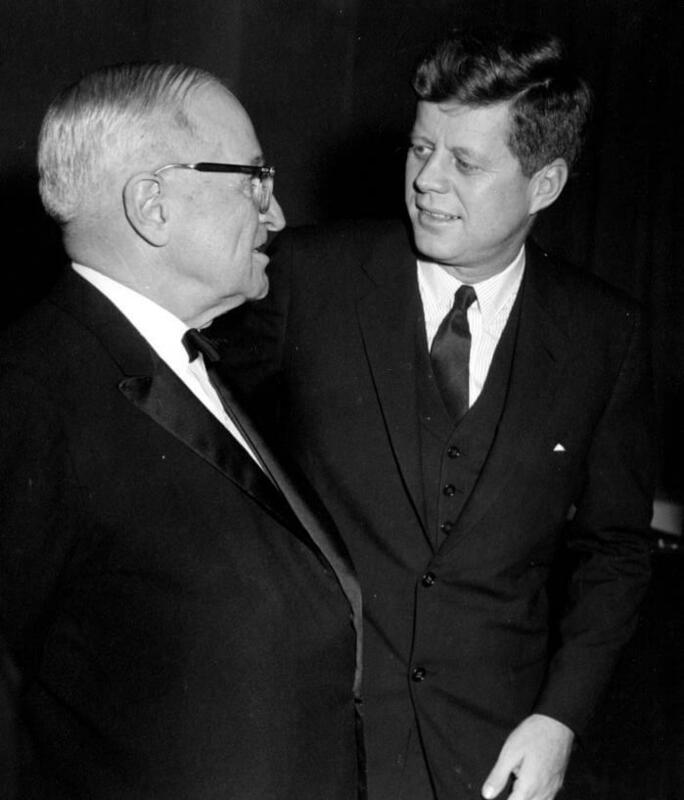 Harry and Bess Truman were two of those viewers.Two days later, President Truman sent a telegram to Senator Kennedy with a single piece of advice for future debates. What did the former president write to the future president?